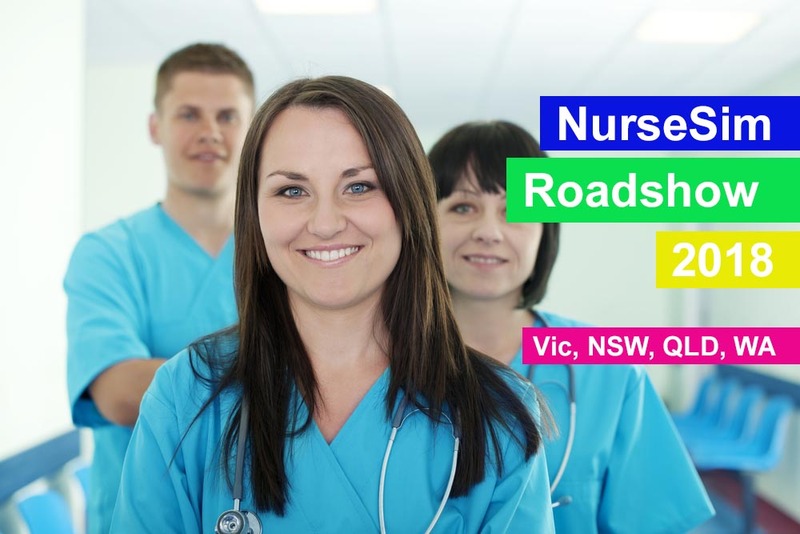 The NurseSim Roadshow will be travelling through Queensland and New South Wales Wednesday 11th July to Friday 13th July. If you would like to have our staff come and provide a demonstration to your staff and/or students please don’t hesitate to register your interest at the link below. 0 responses on "Register Your Interest: NurseSim Roadshow"